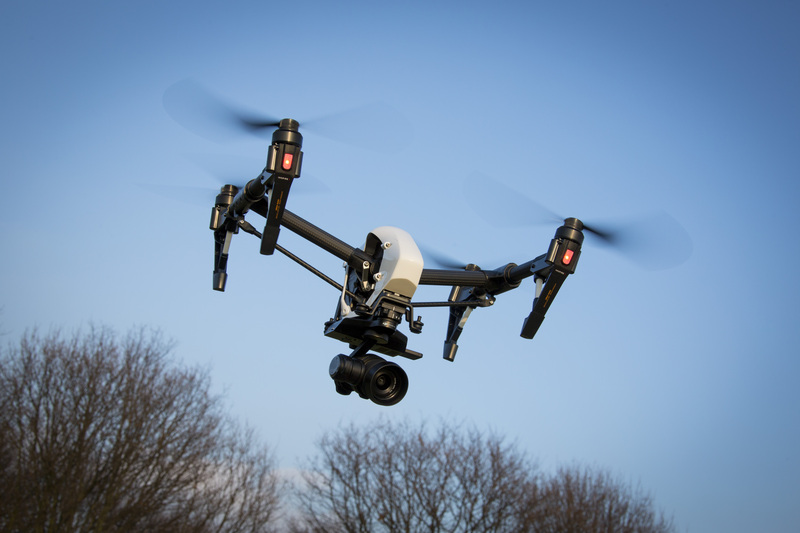 - The use of aerial drones in video production is becoming an ever more popular means of capturing visually spectacular content. - Not only does the footage add a unique dimension to your production, but offers perspectives that allow otherwise unseen aspects of your project to be viewed in a dynamic and arresting way. - Aerial footage is not a recent addition to our repertoire, having flown with helicopter pilots for over 20 years. What is new is our ability to capture the same stunning content at a fraction of the cost, and significantly more creative freedom. - We offer an end to end service including a creative consultation, CAA approved pilot and director team, as well as edits incorporating the aerial footage into a format that can fit any remit, whether this is a full production, for observational purposes, or simply a unique digital marketing tool. - In any format, aerial drone footage is sure to captivate audiences, and give your project a creative and imaginative flair that will be difficult to forget.